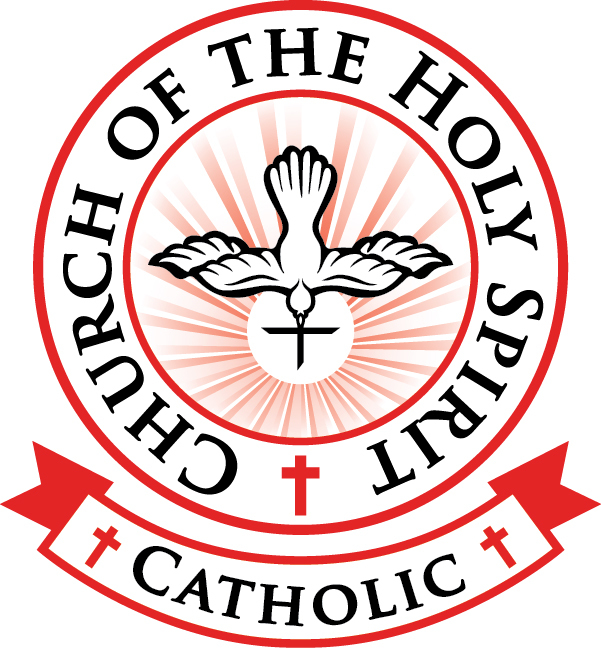 The Church of the Holy Spirit Parish Council is a vibrant organization that is focused on promoting the Catholic faith in our community. Our Parish Council is a consultative and advisory body to the pastor who has the ultimate responsibility for the pastoral care of the parish. The council uses prayer, discussion, and recommendations to assist the pastor in making and carrying out decisions regarding all aspects of parish life. Council members are elected by the parish community and serve a two-year term. Representatives from parish Council of Catholic Women, the Knights of Columbus, Catholic Daughters of America, St. John the Baptist School Advisory Council, Evangelization, Building and Grounds, Liturgy and the Stewardship Committee serve on the council. The council meets the fourth Wednesday of the month at 7:00 pm in the St. Joseph Room. The meetings are open to all parish members. Any person or committee interested in presenting ideas should contact the Council President by the Monday before the regular meeting to be posted on the agenda. Join the Parish Council — Now Accepting Applications! We are looking for men and women to run for a position in the Parish Council. To be eligible to serve on the Council, candidates should be dedicated to the welfare and spirituality of our Parish. Candidates must be an adult over the age of 18, who is an active, practicing Catholic, in full communion with the Church by regular attendance at Mass and reception of the sacraments. Applications must be completed and returned to the Church Rectory by April 15th. Download an application below. If you have any questions or are interested in running for Council, contact Sean Gillen at 402-510-0486 or Pat Vaughn at 402-980-9086. To be eligible to serve on the Council, a candidate must be an adult over 18, who is an active, practicing Catholic, in full communion with the Church by regular attendance at Mass and reception of the sacraments. We are looking for men and women to run for a position on the Parish Council, which meets once a month.